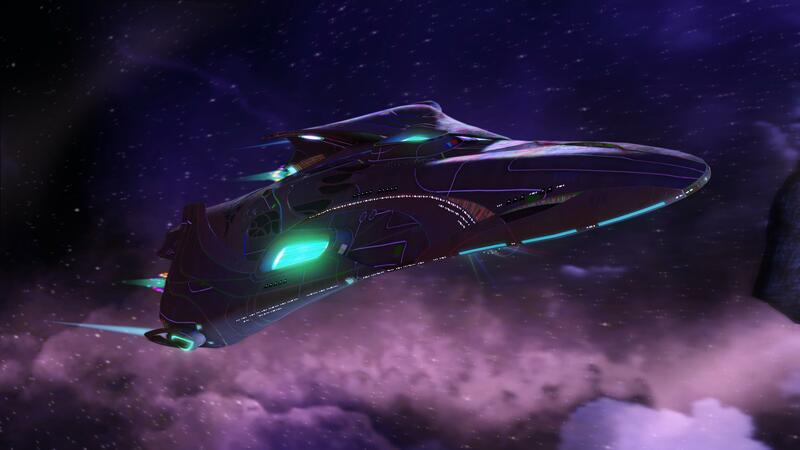 finaly our suggestion for the latest free ship, the Vorgon Ryn’kodan Carrier. It’s an engineer based carrier, so it’s very durable. We wish everyone a lot of fun with this great looking ship.